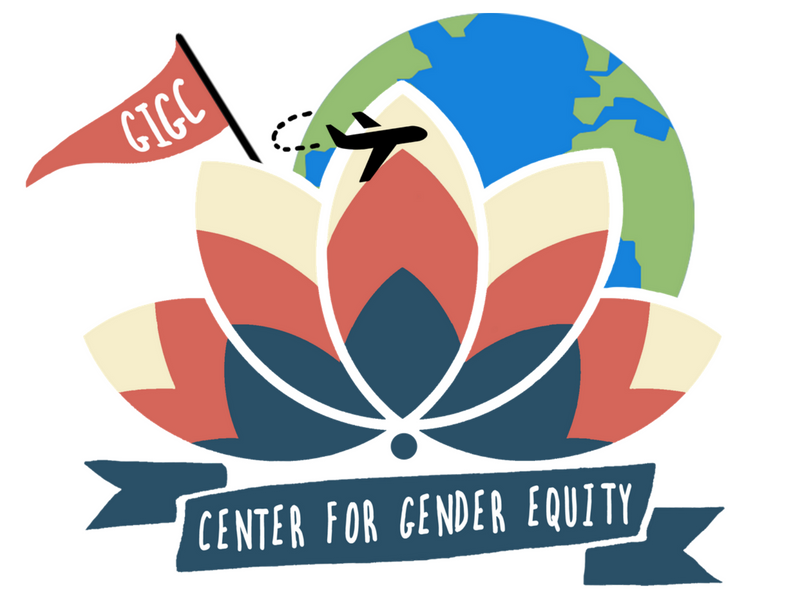 Everyone is welcome in the Center for Gender Equity! Our comprehensive approach to gender equity means, no matter what your major or profession of choice, you have a connection point here! We have many projects throughout the year and several student groups if you are looking to get involved. Please contact the Center for Genter Equity for more information. Gender is complex and ever-changing, and so is the Center for Gender Equity. To help all staff feel confident and comfortable, we provide training on content and skills to all members. If you’re interested and want to learn more, you can stop in or contact the Center for Gender Equity to set up an appointment with the Associate Director, Sara. Come hang out and relax in our Lounge, UC C207! Support an event or plan your own project- Contact our Associate Director, Sara! At the Center for Gender Equity, we strive to create a body positivity community: a culture where all bodies are valued and no bodies are shamed. We also recognize that we are not there yet and that broader American culture influences our understandings of “good” bodies and often discouraging some of us from loving ourselves and facilitating disordered eating behaviors. Consequently, our approach occurs at multiple levels, which offers community members lots of ways to be involved. Love loving your body and want to encourage others to do the same? Our Body Positivity Initiatives give you a community of activists to join. Popular events have included the Fashion Show for Real Beauty and Love Your Body Day. Concerned about high rates of eating disorders and the normalizing of disordered eating? Then our projects about ED/DE behaviors may be a space where you can offer support to others and change our campus climate. In the past, we have commemorated National Eating Disorders Awareness Week and hosted a panel with current and recent Lehigh students who are recovering from eating disorders and disordered eating. Example Project: Love Your Body Day! Our student-led Healthy Body Image group works closely with the Director to take media literacy to the next level of intellectual work and to act on the knowledge to make positive changes. Discussions about the ways in which women are depicted in popular television and film and in advertising often lead to activist-based projects to make changes on our campus. By collaborating with others on campus and community partners, we strategize the most effective means to recognize the value of all body types, shapes, and appearances. An important component of our work includes demonstrating that working toward gender equity doesn’t have to end when one leaves Lehigh’s campus. We offer many opportunities for students to find ways to work with local community partners to develop skills in finding external agencies committed to gender equity, creating networks, and working with members of the local community. 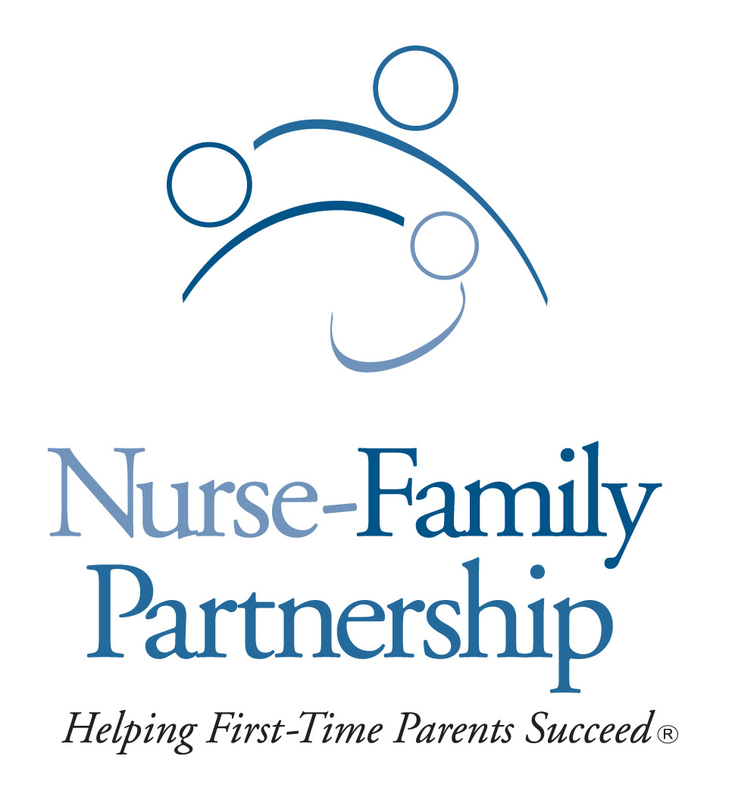 We work with our local Nurse-Family Partnership organization to raise money for children’s books. This book drive occurs in September. We collaborate often with and seek ways to raise money for Turning Point of the Lehigh Valley, our local domestic violence educators and safe house. We create opportunities for our community to work with Crime Victims Council as volunteers or through trainings. Most people know that gender looks and feels differently depending upon where we are on the globe. This monthly discussion series offers the campus community the chance to hear about those experiences, including how gender looks and feels at Lehigh. We think about the practices we engage in at Lehigh that make some students feel unwelcome or that open up new spaces they never thought possible. Rather than develop a standard, the dialogue participants reflect critically on what they do and how that impacts others. The student facilitators often partner with other student organizations and/or offices to develop topics. Please contact the Center for Gender Equity, if you’re interested in collaborating on an upcoming session. Feel free to join us for upcoming discussions, which you can find out about through our Weekly Eletter or University Announcements. Conversations in the past have included colorism in various cultures and nations and women and leadership. Wage gap? Pay Equity Day? Whether or not you are familiar with these concepts, if you plan to join the workforce, you need to educate yourself about the ways in which gender shows up in the workplace, often to the detriment of women, trans* people, and those who don’t want to be limited by gender norms. Since most people don’t want to participate in policies or behaviors they know will set back others’ hopes and goals, they can be involved in our programs to learn more about creating a gender inclusive workplace. We collaborate with many offices and departments on campus for this program, so being involved gives you the chance to meet many new people. All of our projects include two important points: what’s happening and what participants can do about it. For example, when we do sessions with the Center for Career and Professional Development on Campus, our Director begins the session with specific information about women in the application process (e. g. how they may limit their choices if they don’t meet all of the requirements) and research on why women don’t ask during negotiations. The CCPD then provides lots of information about the negotiation process and how to research for a smart ask, and the Center for Gender Equity then includes reminders about how everyone in the room has a good chance at being a manager or hiring person someday. They can take this knowledge with them to investigate hiring policies and procedures at their workplace and to ensure their process is equitable. In another instance, a student interning in the Center facilitated a conversation about how 78 cents for every Dollar doesn’t tell the whole story about what women of color make and in what sectors of the workplace. In addition to educating participants, she also asked if and how any of them had encountered unfair pay practices. Then we spoke about what we could do, both in those past scenarios, and also in future positions. Our approach is that everyone, no matter what gender, has a role to play in making the workplace inclusive. We also know, however, that recognizing the issues is the first step, so we start with education and follow up with what to do about it. 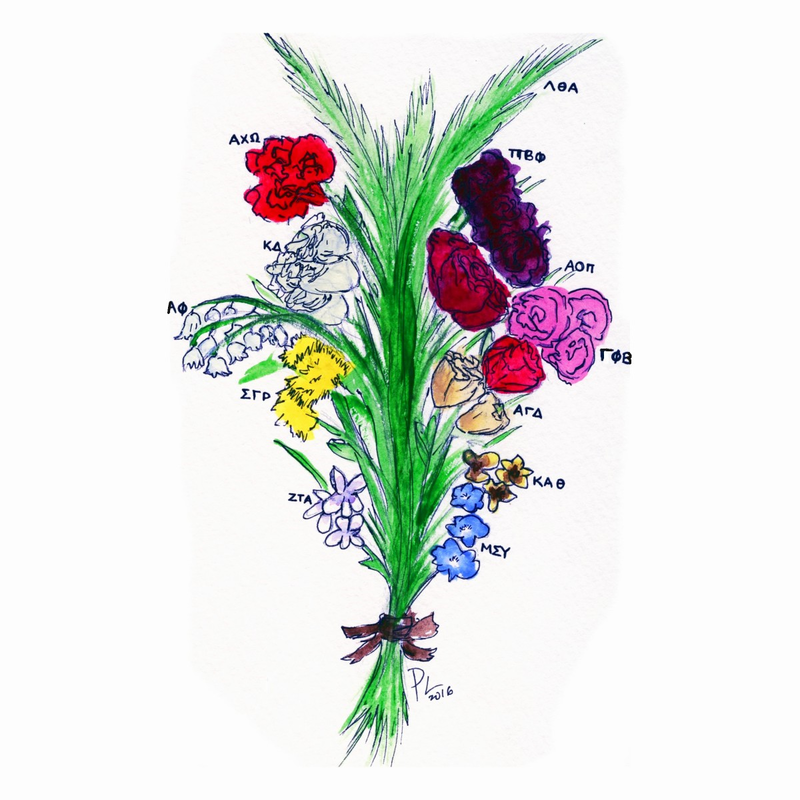 Founded by a Center for Gender Equity student staff member who was also a sister in Kappa Alpha Theta, the Sorority Liaisons include at least one representative from each of Lehigh’s recognized sororities, a Panhellenic Executive member, and a staff member from the Center for Gender Equity. The Liaisons provide a space for members of the largest, organized women’s group on campus to share updates, concerns, and successes with the Center for Gender Equity. 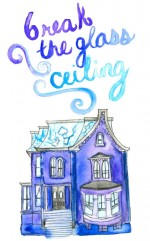 Further, the Center for Gender Equity creates a space for all members to reflect on their participation in sorority life and where and how that intersects with their roles as members of the Lehigh community. Liaisons typically hold their positions for at least one academic year, with some Liaisons returning a second year to continue the dialogue and work for change that positively affects all Lehigh students.